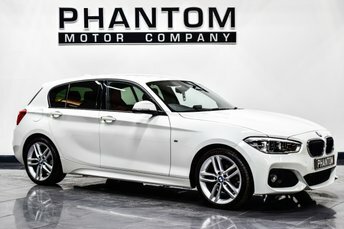 Nationwide Delivery! 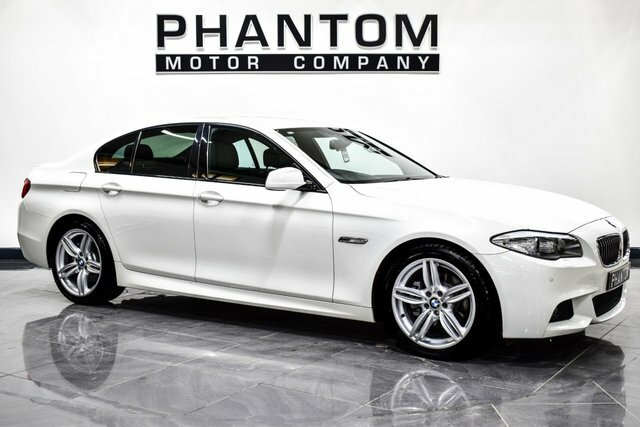 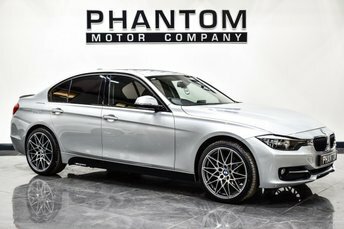 Here we have just arrived into stock a simply spectacular BMW 520d M sport finished in Alpine white, coming with two original remote keys, service history serviced at 1k, 15k, 29k, 49k and 68k and this car comes with over £5k worth of extras. 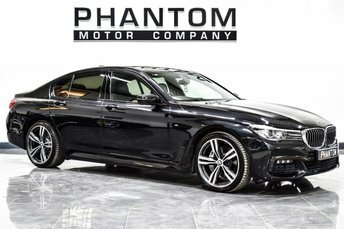 When BMW released the 5 series they managed to beautifully combine blistering performance with a luxurious interior and incredible styling to match. 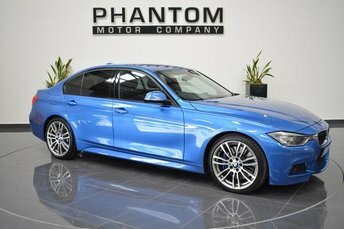 This slick and stylish M sport will definitely turn heads as it cruises on upgraded 19 inch M Double-Spoke alloys. 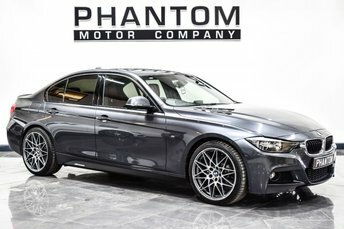 Stepping inside this phenomenal car you are met with sumptuous Dakota leather M sport seats which can be heated in the front of the car , as well as beautifully designed fineline anthracite wood interior inserts and a cleverly crafted multifunctional steering wheel. 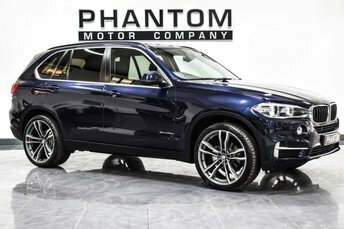 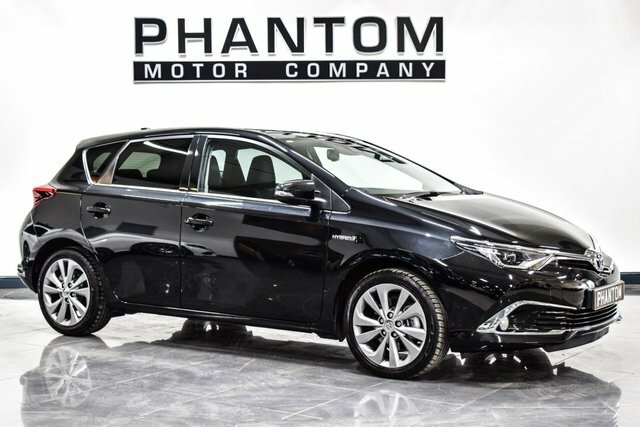 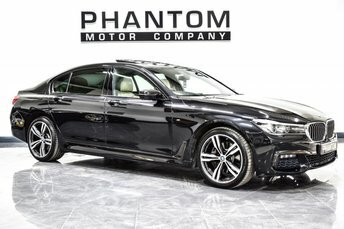 Another huge feature of this fantastic car is that it comes with the upgraded Media Package and the upgraded Sport Automatic Transmission, as well as an assortment of extras such as; satellite navigation, front and rear parking sensors, sun protection glass, an M rear spoiler, voice activated bluetooth, cruise control, keyless start and an onboard computer with a built in DAB radio. 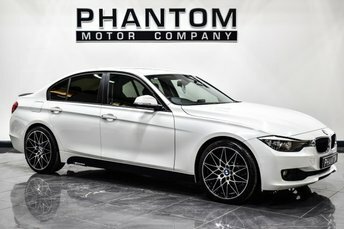 You really do have everything in your arsenal to embark on a truly seamless driving experience from the moment you get behind the wheel. 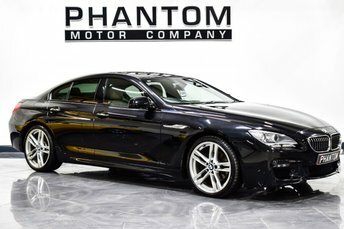 Whether it be cruising down the motorway or roaring through the countryside, this car looks impeccable doing it all. 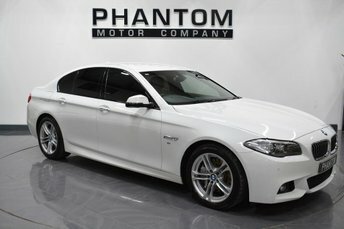 If you're in the market for the epitome of the leading luxury saloon then the BMW 520d is your answer. 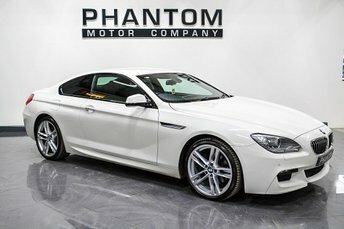 Call or email us to book a viewing of this stunning car at our indoor heated showroom.